Including a bird bath in your garden area certainly will bring a variety of avian visitors. 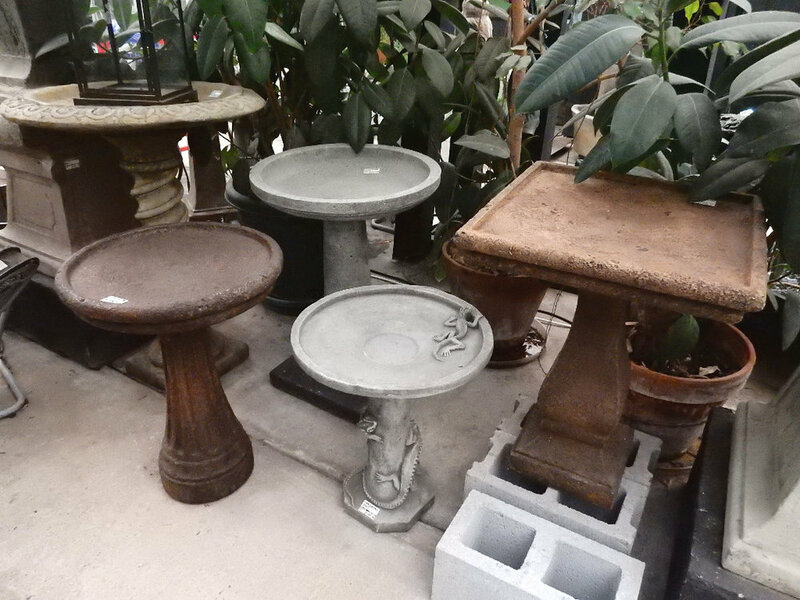 Atlanta Water Gardens offers a large variety of sizes and styles for your selection, including cement bird baths as well as cheerful ceramic to add a splash of color to any outdoor areas. We also offer eco-friendly bird bath cleaners.